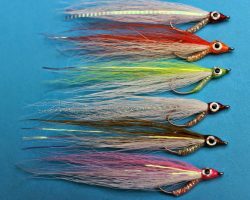 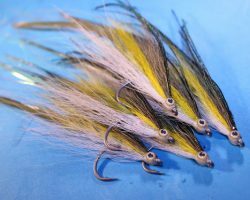 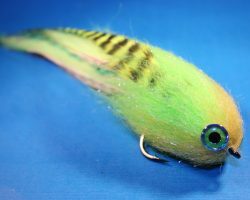 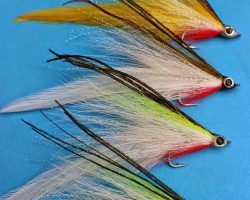 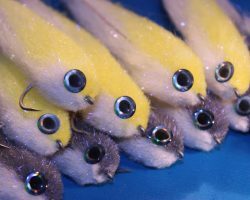 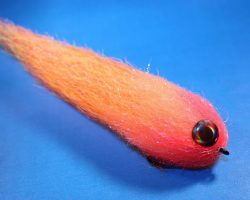 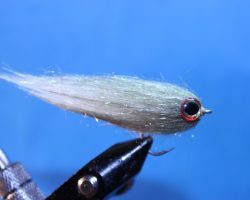 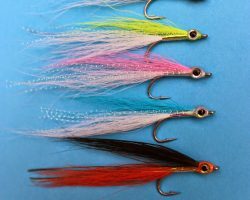 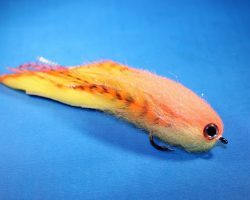 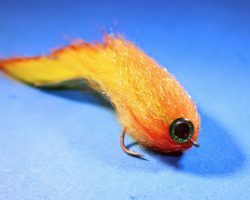 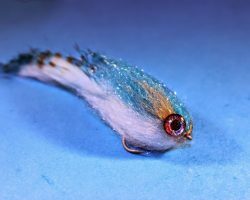 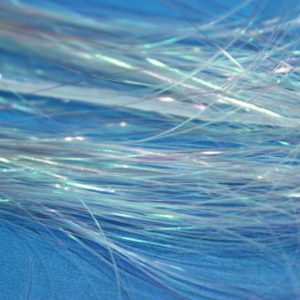 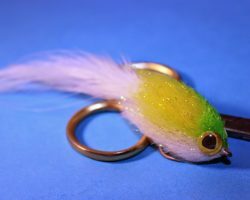 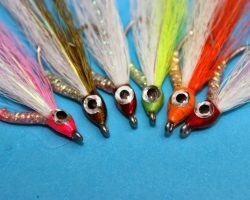 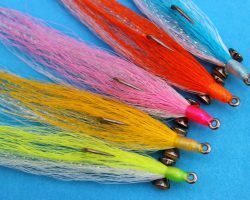 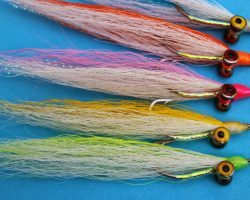 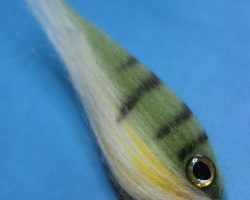 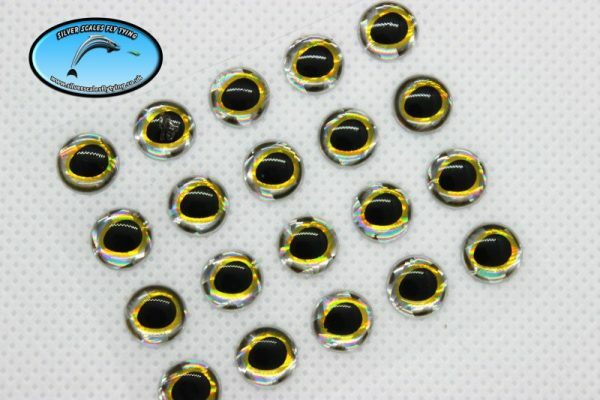 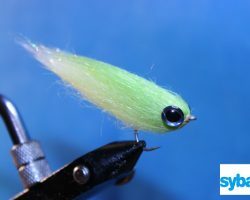 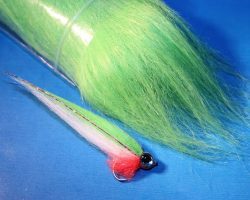 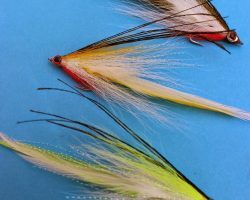 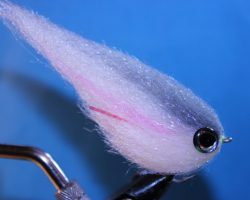 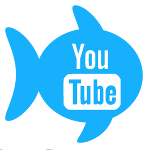 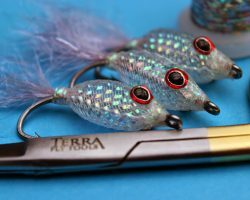 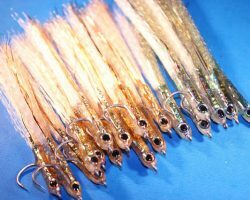 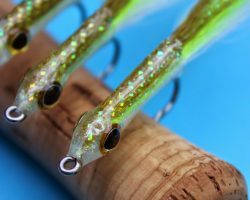 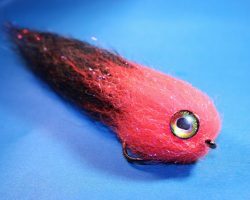 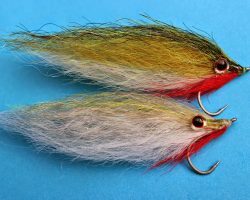 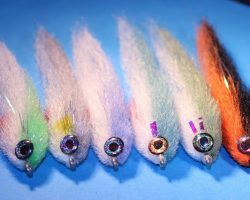 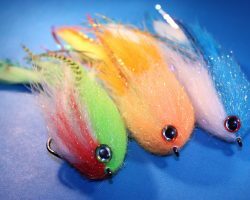 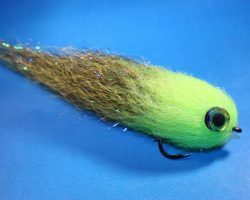 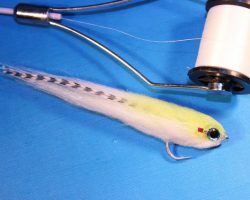 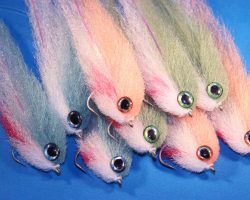 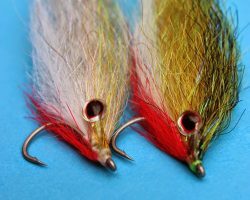 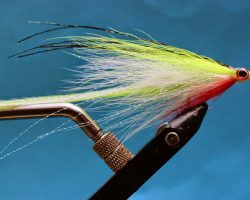 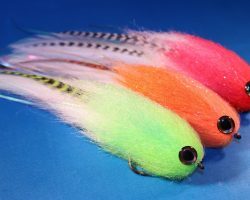 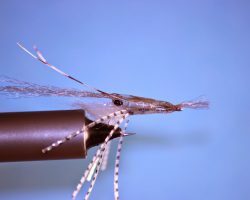 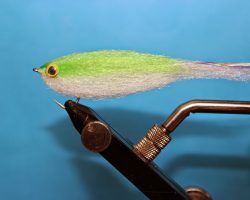 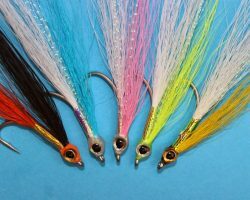 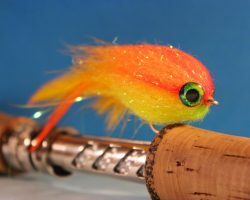 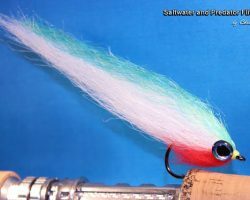 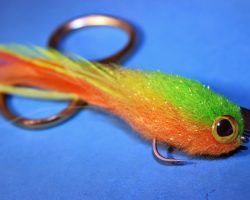 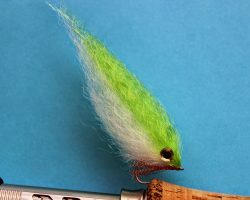 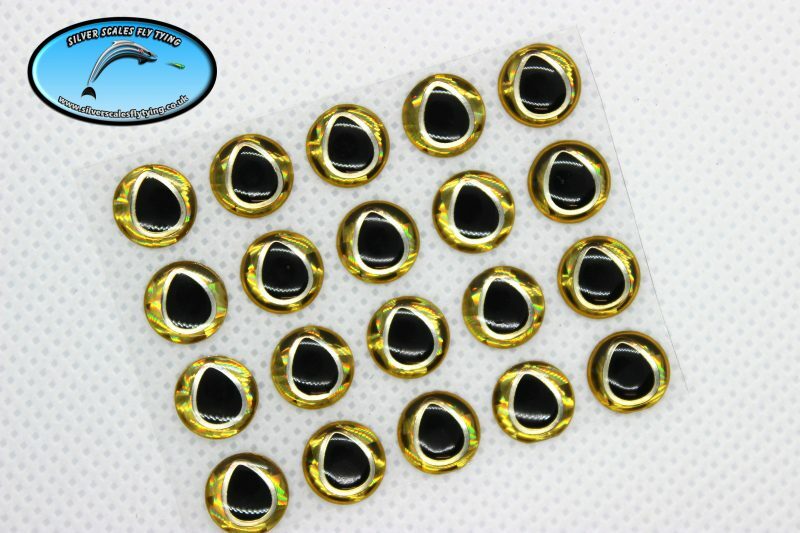 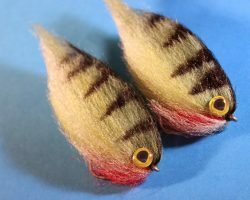 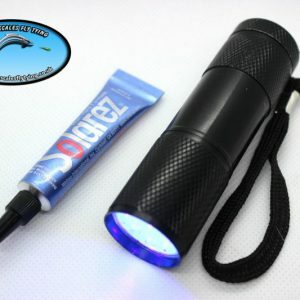 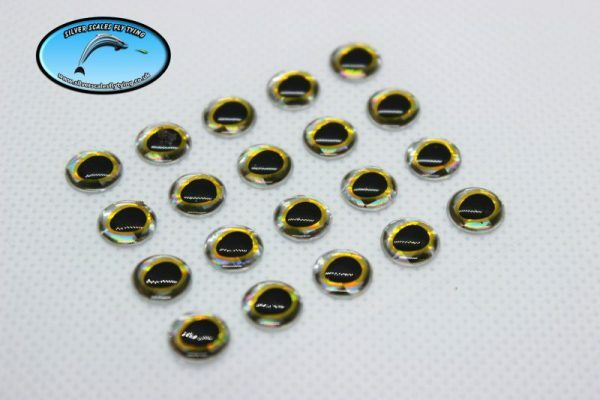 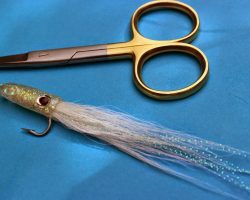 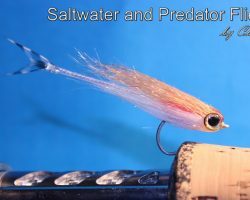 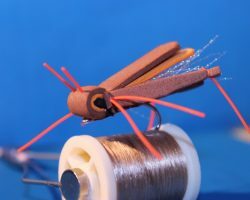 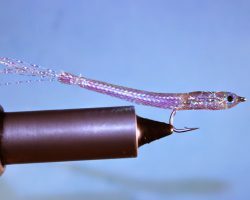 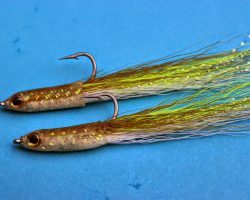 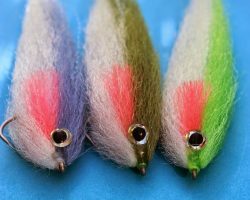 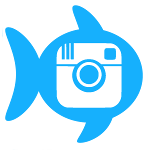 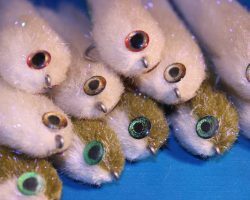 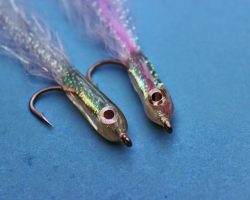 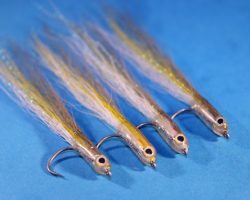 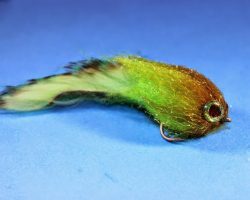 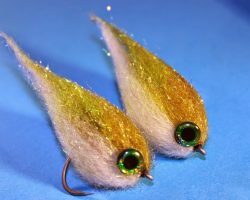 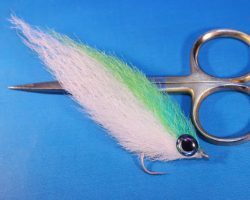 These superb Eyes are perfect for all your Saltwater and Pike/Predator flies! 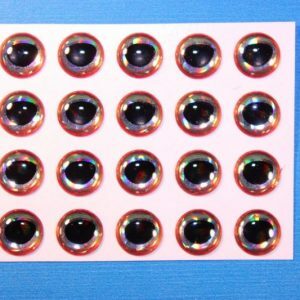 5 Different colours- Silver/Gold feature a Silver Surround with a gold iris and black pupil, Gold/Silver feature a Gold surround with a Silver iris and black pupil, and Red features a Red surround with Silver iris and black pupil, Plus Silver holographic and a stunning Pearl! 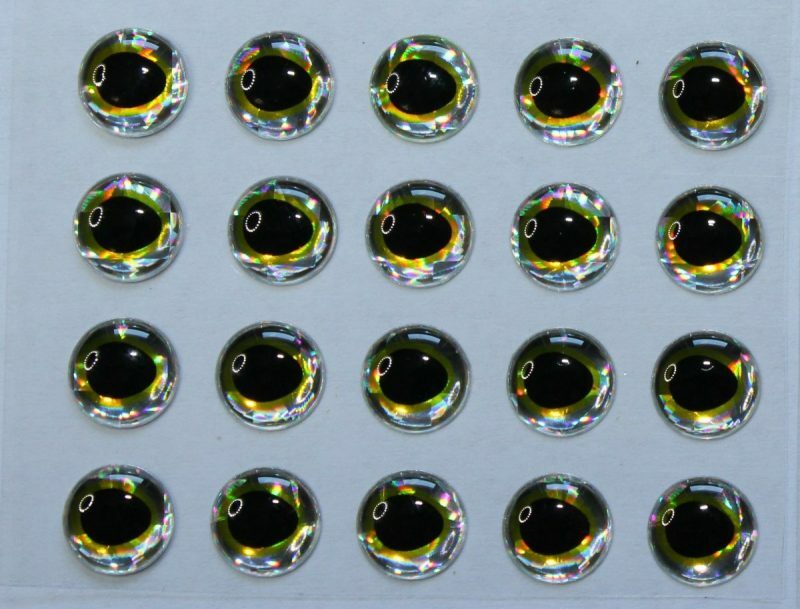 These eyes have a really nice 3D effect to them ( zoom on the pictures ), adding to the realistic effect. 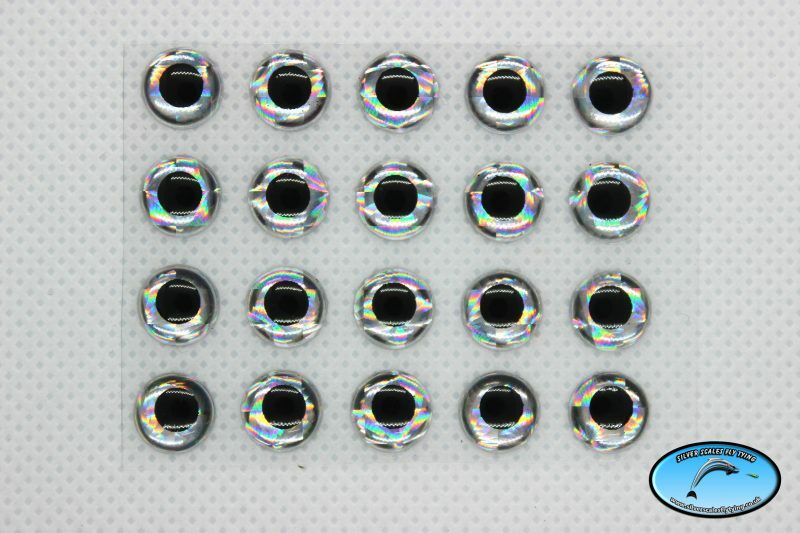 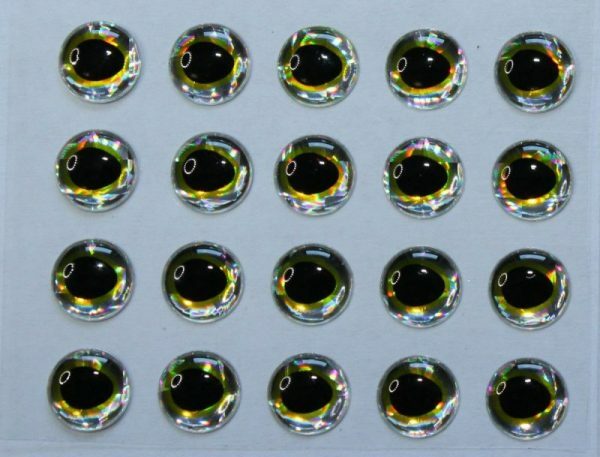 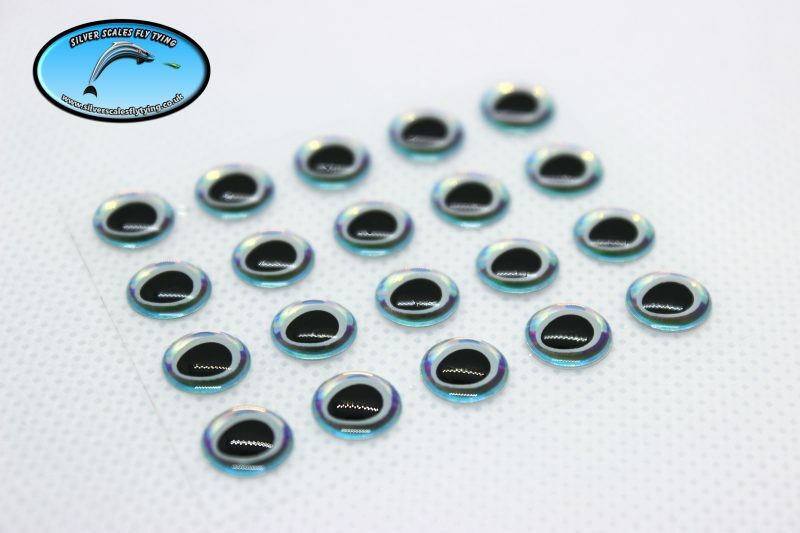 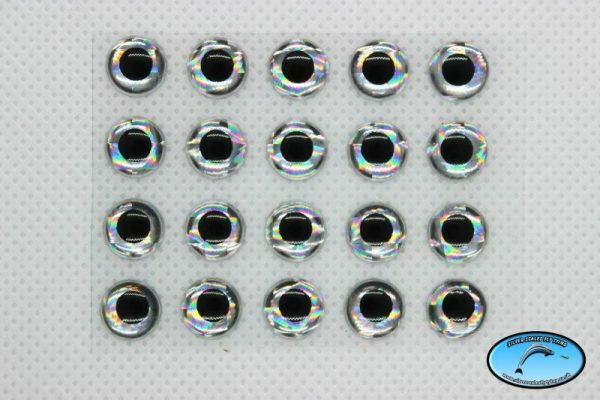 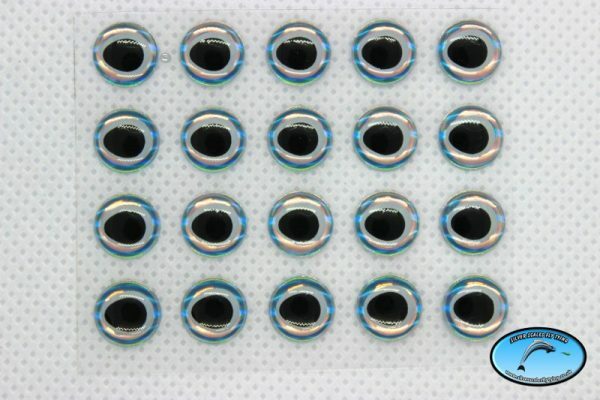 20 eyes to a pack 3mm-10mm and 10 eyes in the 12mm and 13mm. 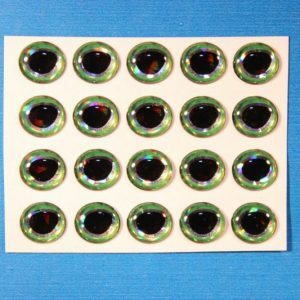 These are now my go to eyes as they are such good value for money and top quality too – hopefully further colours will be added to the range!